Go to the ‘Apply‘ menu selection on the left to access the online application. Recommendation Forms – Two recommendations are required. They must be professional references (not a friend or peer). It is desirable that at least one recommendation letter come from a college course professor/instructor or from a laboratory mentor. A recommender may submit a letter in addition to, but not in place of, the form that we provide. You must mark and sign the right-of-access waiver statements on each School of Pharmacy form before giving the form to the recommender; the lack of such certification will render the form unacceptable. At least one of the recommendations must be from a person who has had knowledge of and contact with you within the 12 months preceding the priority application deadline. It is very important that recommenders be people who can provide substantive comments about you. Please print the form above, fill out the information on the top of the form, and submit the paper form to your recommender. When the reference has completed the letter/form, he/she must mail or email the completed letter/form to the address on the form. 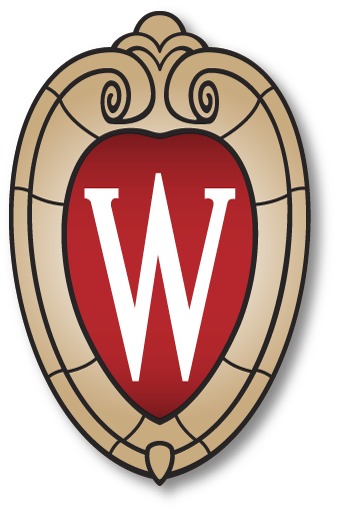 The Pharmacology & Toxicology Admissions Office will obtain all college transcripts previously submitted to UW-Madison admissions. We will also obtain your UW-Madison transcripts. Throughout the Admissions Process, official transcripts for each college or university attended when semesters/terms are completed. This will include Fall 2018, Spring 2019, Summer 2019 transcripts if credits were earned during these semesters. Additional Information – If you feel that there is additional information about you as an individual that would be helpful it to the Admissions Committee in evaluating your application for admission, be sure to provide this.